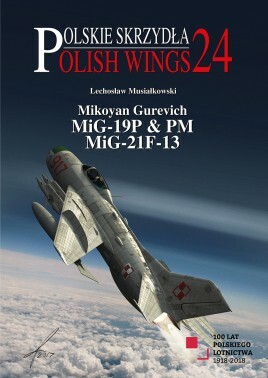 The first supersonic fighter in the Polish Air Force, MiG-19 and the first version of the MiG-21F-13 are described in the unparalleled details. Many unpublished photos from the private collections. Colour schemes and markings are described and illustrated in a series of specially commissioned colour profiles.